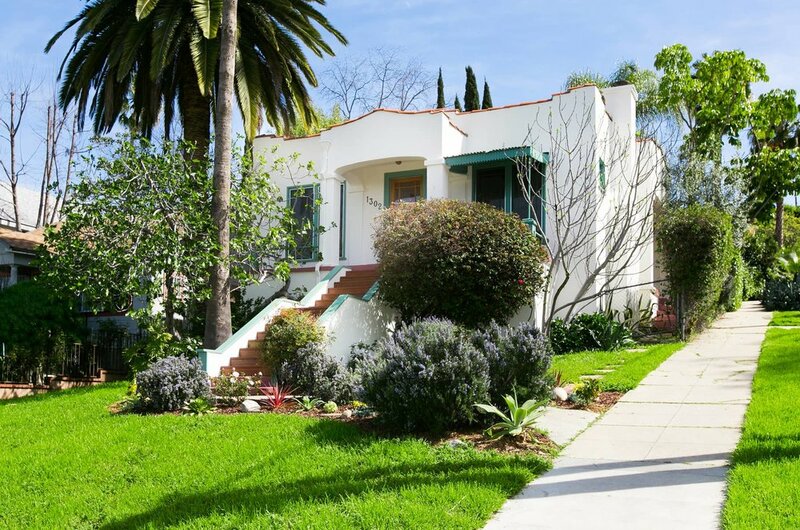 Amazing Spanish bungalow in prime Silver Lake location. On a palm-lined street, the home is elevated on a corner lot allowing for unobstructed views of the surrounding Hollywood Hills and the world famous “Hollywood Sign.” Showered in natural light, the open floor plan features a fireplace, hardwood flooring throughout, and a large kitchen with a built-in breakfast nook. 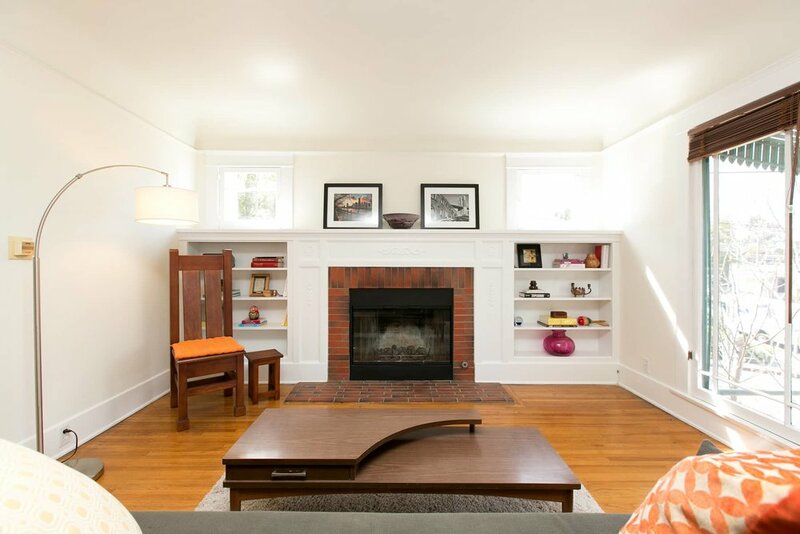 The 1923 house oozes vintage charm with its coved ceilings, built-in bookcases, spacious bedrooms, and original French doors and windows. An expansive rear deck with lovely vistas creates the perfect atmosphere for relaxing and entertaining. 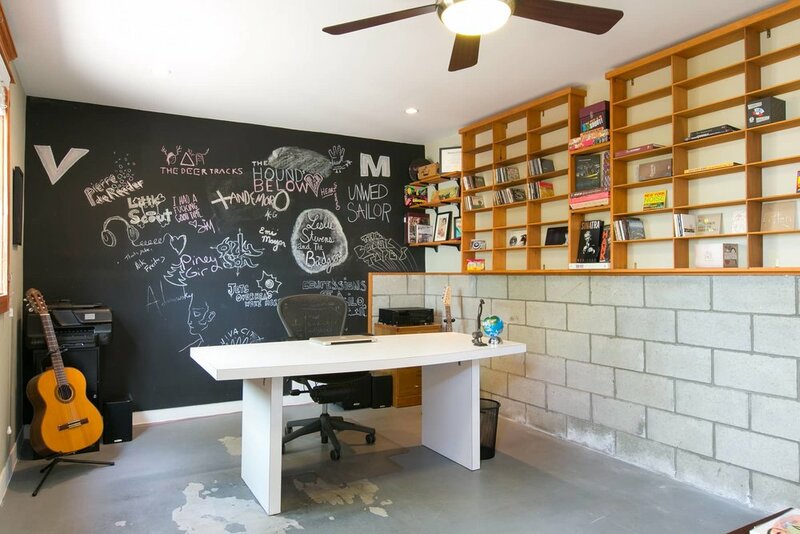 The private backyard with low-maintenance, drought-tolerant landscaping leads to a converted garage, perfect as a back office or studio. 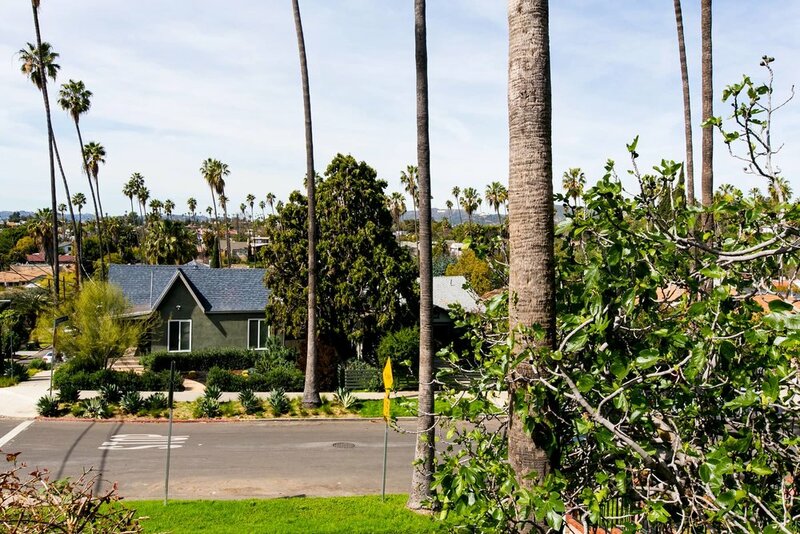 This turnkey home is walking distance to a plethora of recreational opportunities and trendy restaurants in both Silver Lake and Echo Park. This house is the one you’ve been waiting for! If you would like to see this property in person, please feel free to contact us anytime @310.600.9172 or emaileric@smilayproperties.com. We would be happy to assist!